Will the Cowboys Regret Re-Signing RB Darren McFadden? 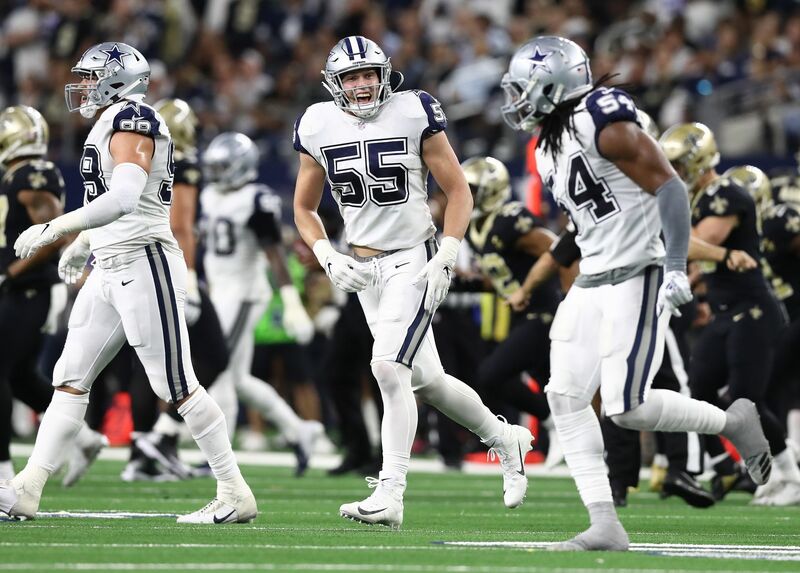 If the Cowboys going to the well one too many times with players that have shown flashes on the defensive side of the ball is like an all-too-familiar horror script playing in your head, I'm here to discuss an offensive player that could share the same faith entering 2017. With Cowboys Nation rightfully expecting the Cowboys' offense to do big things this season, a concern remains at the RB2 spot - currently occupied by veteran Darren McFadden. McFadden will turn 30 a week prior to Dallas' season opening showdown with the Giants (again with the movie scripts on loop here), and has had an interesting two seasons with the Cowboys on his initial contract in 2015 and 2016, re-signing this offseason for one more year. The "featured back" for the Cowboys' 22nd ranked offense in 2015, McFadden silenced a lot of critics when he proved once and for all the Space Cowboys could elevate anyone's game at RB. With his first 1,000 rushing season since 2010 with the Raiders, McFadden helped the Cowboys transition from DeMarco Murray - yet still use that season's overall failure to recommit to the running game. Drafting Ezekiel Elliott with the fourth overall pick was absolutely the right choice for the Cowboys. The 2016 NFL rushing champion made his impact felt from the second he strapped on the star. The Cowboys' production out of the backfield didn't stop with just Ezekiel Elliott and Dak Prescott though, as Darren McFadden came back from his elbow injury to appear in the team's final three regular season games. Garnering just 24 attempts, McFadden showed even more progress on his fresh start with America's Team, as it was injuries that held him down through his Raiders career - but not in limited action with the 2016 Cowboys. When the Cowboys wanted to take Ezekiel Elliott off the field, something they likely did entirely too much last year, they had the reassurance for a few weeks that McFadden could still keep the offense ahead of schedule. Running to take what the defense and his elite blockers gave him, McFadden was the right veteran for the job...for two seasons. Now entering year two with Elliott (yay! ), and year three with McFadden, the Cowboys would be smart to prioritize finding Zeke's long-term backup to maximize their biggest strength sometime soon. The position was actually addressed in the very draft they selected Ezekiel Elliott in, with Darius Jackson being drafted in the sixth round only to be cut for McFadden to find the active roster, leaving the Cowboys pretty committed to DMC's services in 2017. What happens if Darren McFadden has hit the end of the line? 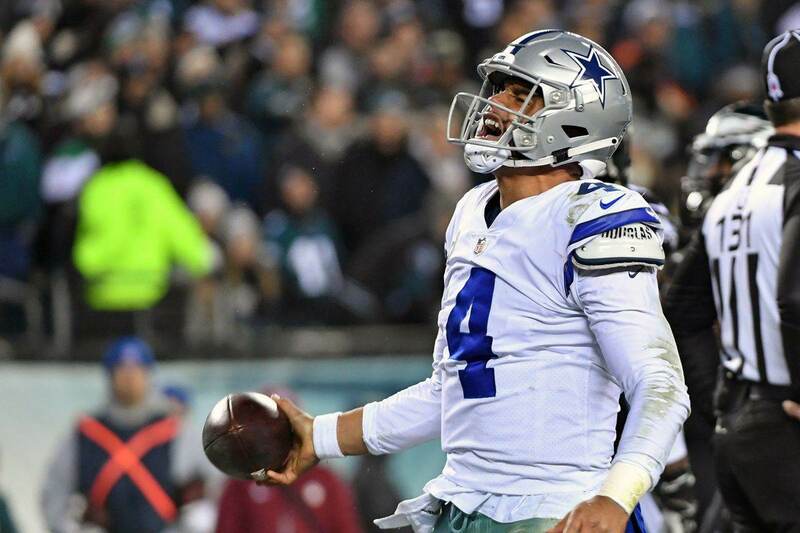 To potentially make matters worse, remember that none of these aging player's teams are as committed to the run as the Cowboys will be for a long time. It is perfectly okay for the Cowboys that McFadden is not a long-term answer at RB. They realize this, and are only trying to get his production as a runner, blocker, and receiver to match the leadership and veteran presence he brings to Dallas for likely one more season. I already mentioned that Ezekiel Elliott should own even more time on the field for the silver and blue this season, meaning that even a fancy new toy at RB2 would collect some dust. Where the Cowboys do have a new toy is at slot WR with fourth round pick Ryan Switzer, who is already ready for a significant role in this offense. Sauce master Cole Beasley is going nowhere fast when it comes to manning the majority of the slot duties for Scott Linehan's offense, meaning Switzer's role will likely include plays where he lines up in the backfield (a HS running back) or takes jet sweeps. Keeping an eye on UDFA RB Jahad Thomas out of Temple would also be wise, as his ceiling projects as a less-explosive but more durable and physical Lance Dunbar. Thomas toted the rock 563 times in his Owls' career for 2,599 yards - starting his final two seasons after converting to RB from DB as a sophomore. The Cowboys will be good at running the football in 2017, this is a fact. If they want to sustain their dominance on the ground through a season that hopefully includes 19 games, they'll need a RB that's not always hungry to give them some production - and Darren McFadden may not be that guy anymore. 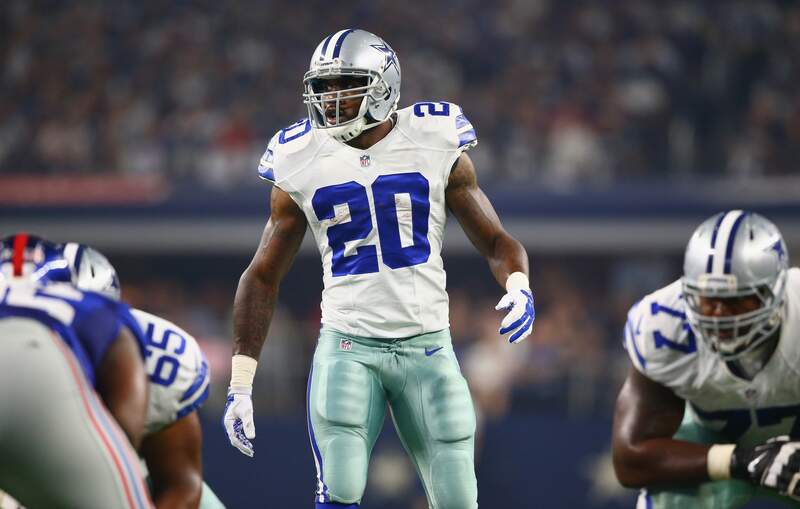 Tell us what you think about "Will the Cowboys Regret Re-Signing RB Darren McFadden?" in the comments below. You can also email me at Sean.Martin@InsideTheStar.com, or Tweet to me at @SeanMartinNFL! 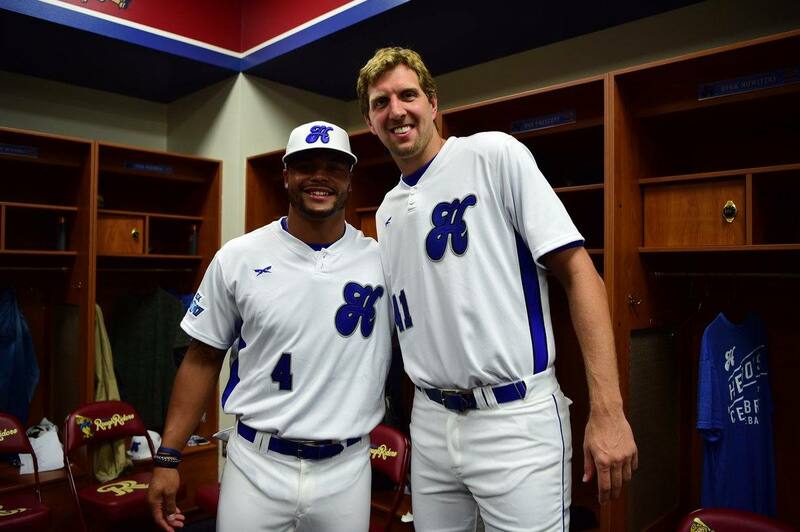 Why Are We Still Talking About Tony Romo?